Island Park is the perfect destination for anyone looking for a relaxing and fun getaway. There are so many things to do and see in Island Park as well as in the surrounding area. 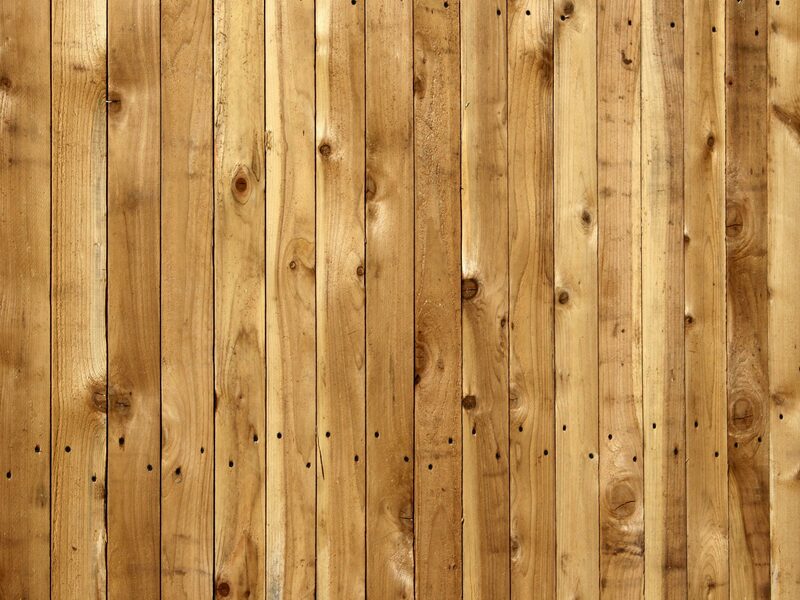 It is known for its scenic beauty and its prime location for those looking to have any kind of fun. Here are some excellent selections of things to do if you are looking to have a good time, experience new things, and see amazing sights. American burgers, fresh cut fries, and delicious ice-cream are what make Big Jud’s a real treat. 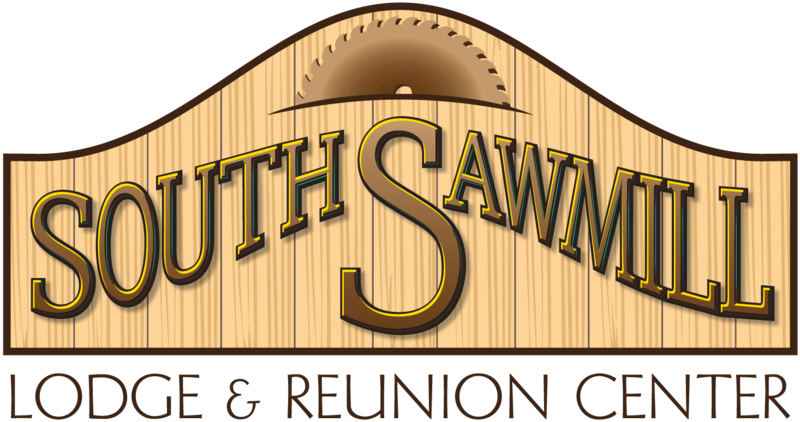 They are very kid friendly to those traveling families looking for a good meal for all and friendly all around for anyone interested in tasty American food. Located in Ashton, (south of the South Sawmill Lodge about 20 miles) Big Jud’s is famous for their burger and ice-cream challenges. Visit their restaurant for more information on their food challenges and for a good time. Hours: Open Monday – Saturday from 11:00 a.m. – 9:00 p.m.
What do you get when an Earthquake and water combine? Earthquake Lake, or “Quake Lake” as most people would refer to this amazing area of Island Park. In 1959, Yellowstone experienced an earthquake measuring 7.3 – 7.5 on the Richter scale. Due to the magnitude of the earthquake, a huge landslide occurred cutting off the waters outflow through the Madison River, thus creating Quake Lake. Today, people from all over the world enjoy kayaking, fishing, boating, white water rafting, and camping at the Lake. Come take a look at this incredible, natural phenomenon and stop by the Earthquake Lake visitors center to learn more about its history and other seismic activity going on in the region. Island Park Reservoir is a great place to visit for those who enjoy breath taking scenery as well as fishing off the banks of its waters. It is most popular for its fishing and contains rainbow trout, brook trout, cutthroat trout, kokanee and whitefish. Fuel, parking and docks are all available for your convenience as you spend time enjoying the beauty and fishing of Island Park Reservoir. Yellowstone Bear World is a drive-through wildlife park like not other in the Yellowstone Region. Here the animals roam freely in their natural habitat while you view them from the comfort and safety of your vehicle or RV. The wildlife you will encounter include the Rocky Mountain Elk, Bison, Mountain Goats, Mule Deer, White-Tail Deer, Moose and of course American Black Bears, Grizzly Bears and Gray Wolves. 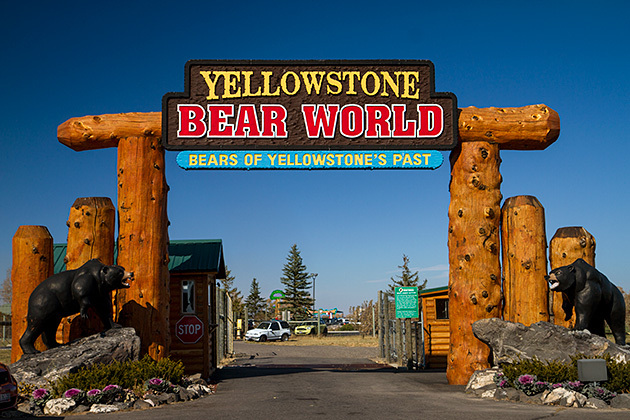 Other exciting experiences and adventures to be had at Yellowstone Bear World include bottle-feeding bear cubs, the curator tour (which also includes feeding other animals), the petting zoo, and amusement rides for kids. It is the perfect place to get up close to live animals with your family and is guaranteed to give you a smile and a happy memory for the whole family. Virginia City and Nevada City lie along Alder Gulch about one mile apart, the site of the richest placer gold strike in the Rocky Mountains with an estimate total value of 100 million dollars throughout the 18th and 19th century. In the early 1860s, during the first three seasons, an estimated $30 million worth of gold was removed from the gulch. Stay the night in homey historic lodging, ride the train, pan for gold, attend a live theater show, shop in unique gift and specialty shops and enjoy fine dining and old-fashioned candy shop goods. Owned by Union Pacific Railroad investors from 1902 to 1977, the park acreage served as a cattle ranch and private retreat for the Harriman and Guggenheim families. Today, Harriman State Park provides visitors a perfect setting to enjoy the unique history and natural beauty of the area. Horse rental also at this location.